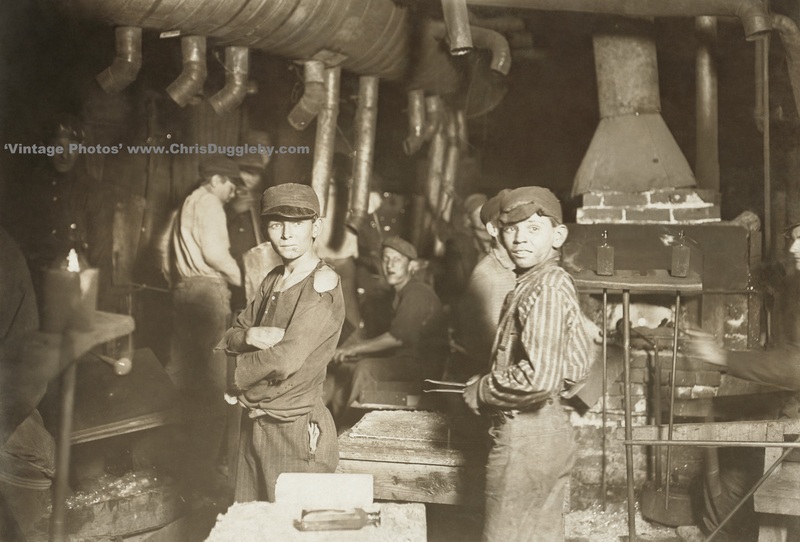 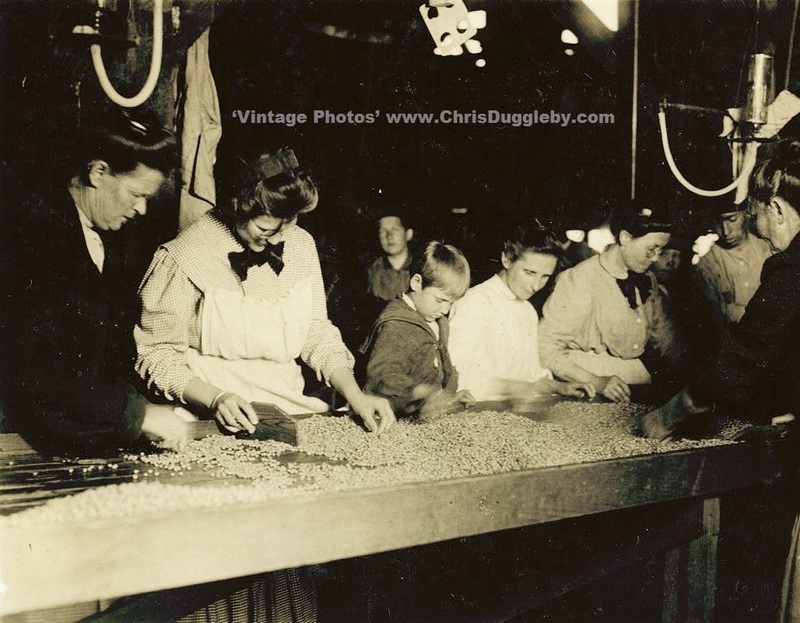 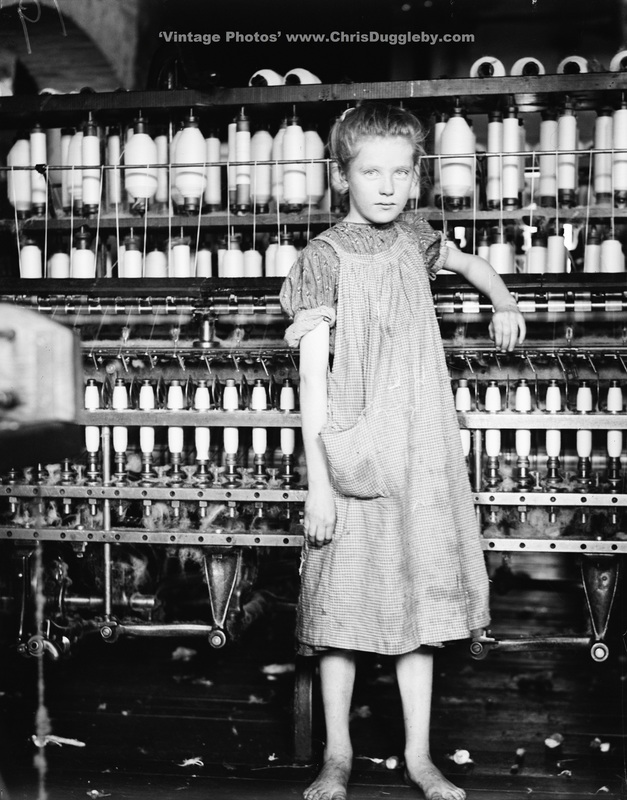 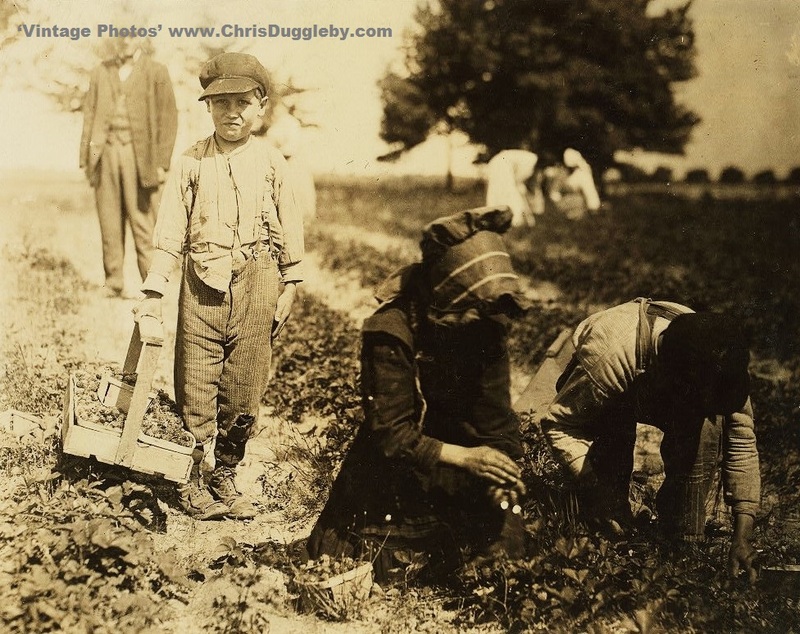 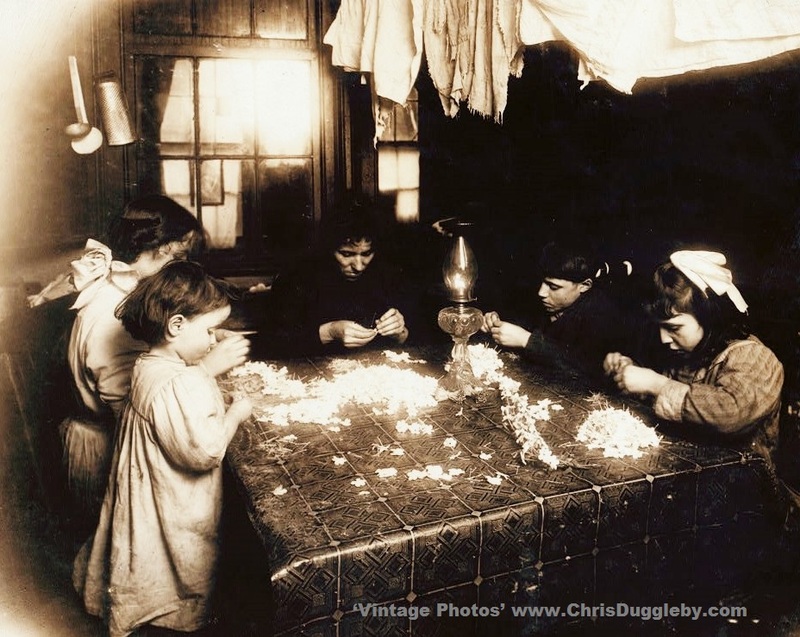 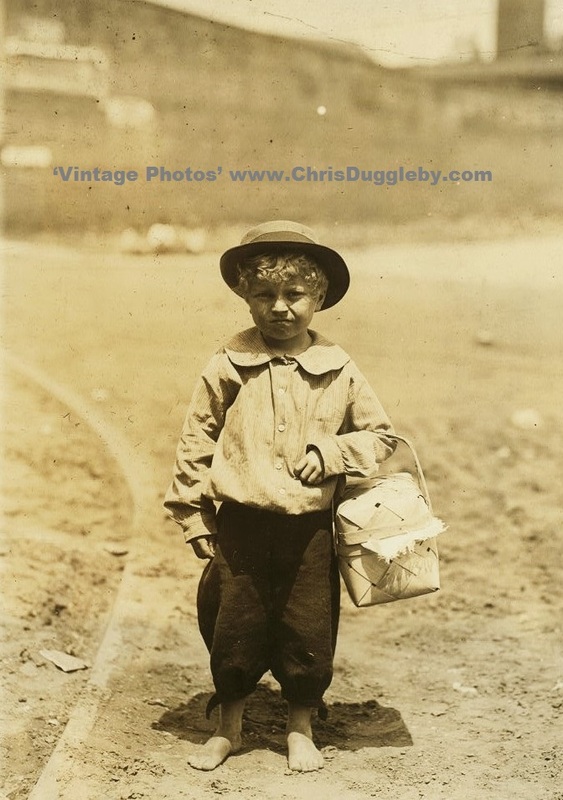 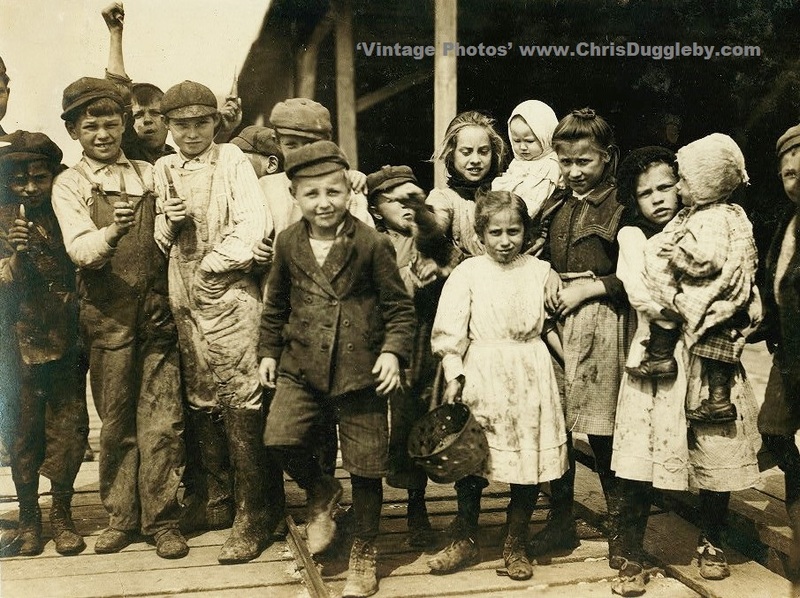 Child Labour Vintage Photos Gallery: One of my hobbies is digging around vintage photo archives – especially those containing pics over 100 years old. 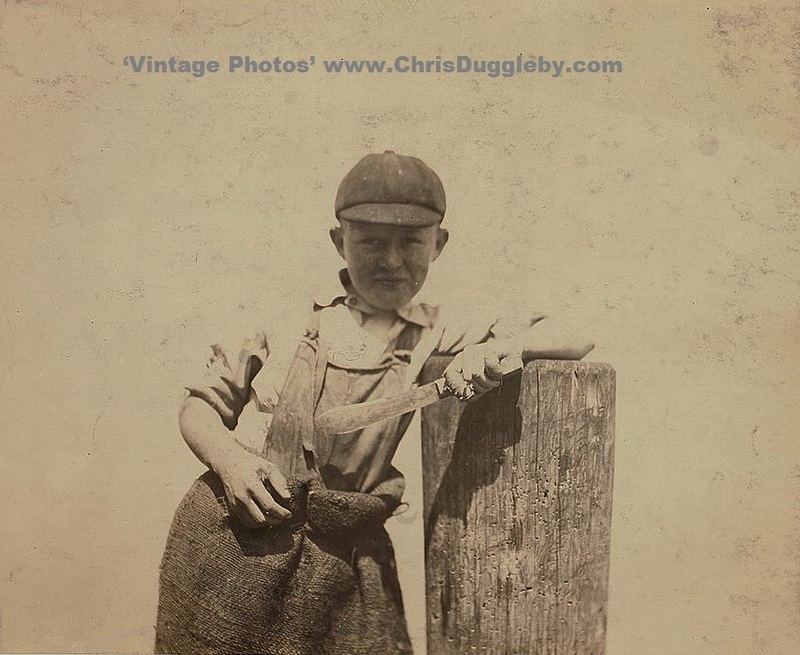 Where appropriate I recondition the originals to try and recreate what I think the photographer would have intended you to see. 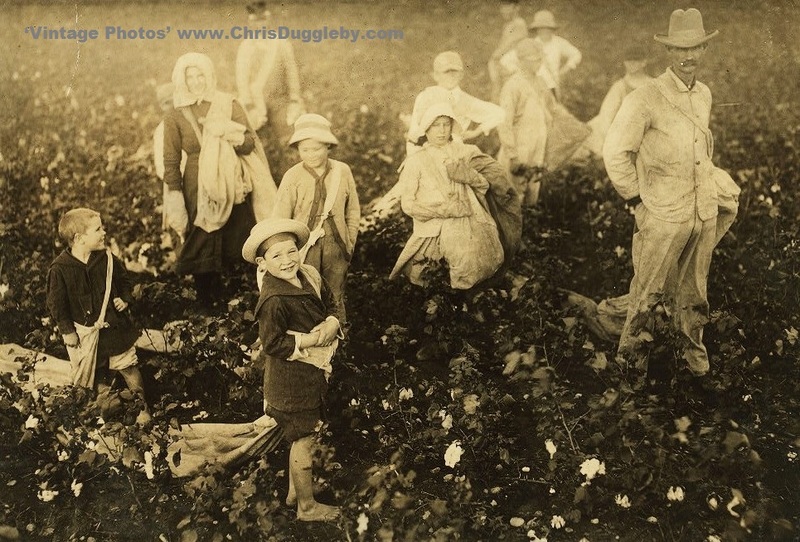 On this page I have selected an area that I believe is interesting from a social and historical standpoint. 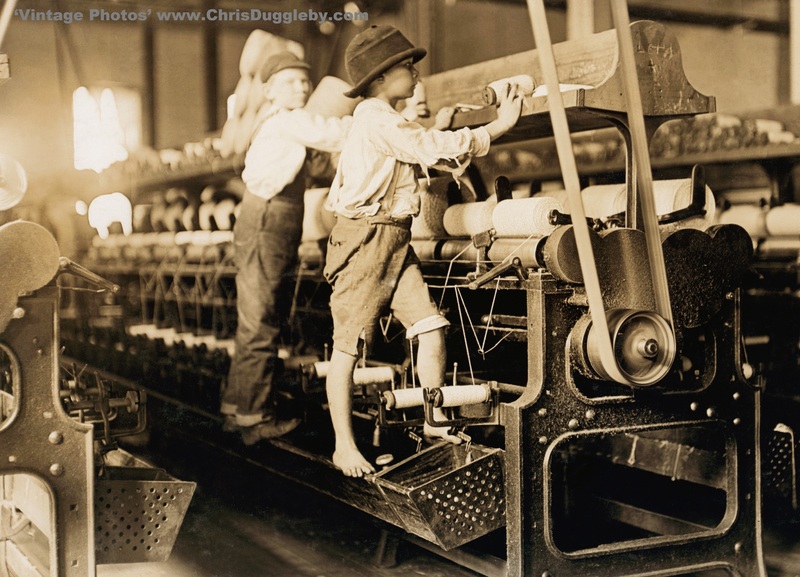 The theme is child labour at home, on farms, in textile mills, down pits, and in factories. 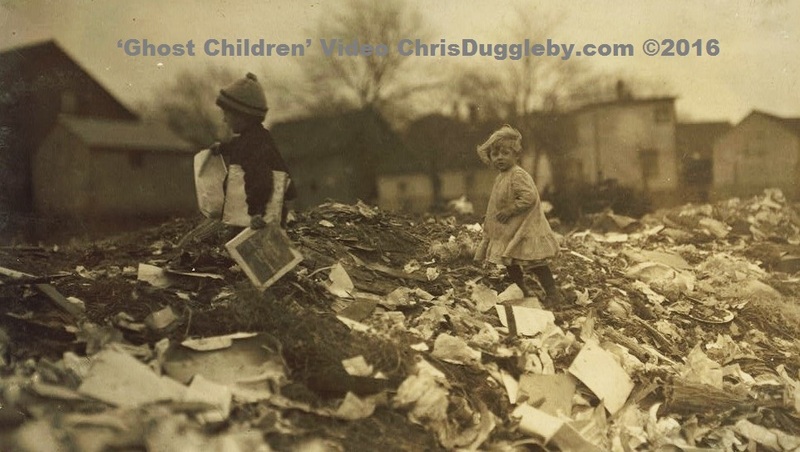 A video has also been prepared for which I have composed a piece of music to accompany the slide show. 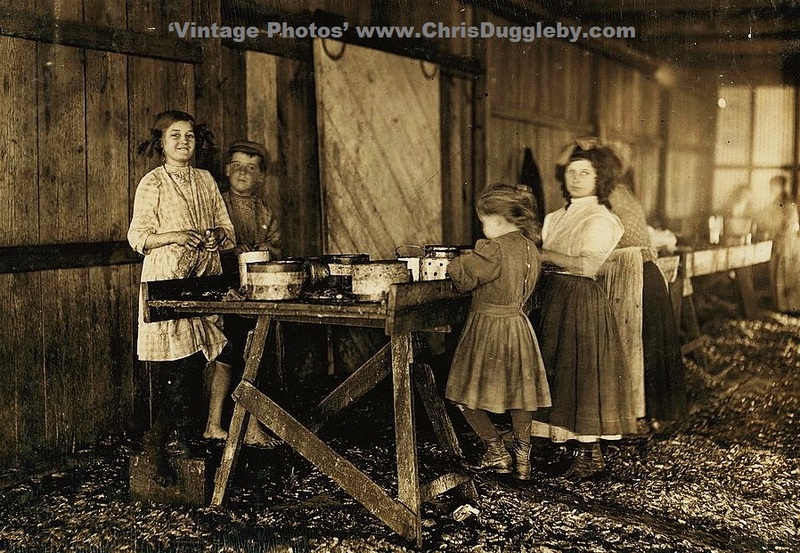 Child Labour: As most of the original pictures are over 100 years old I have enhanced the versions you see here to improve clarity whilst maintaining detail and character. 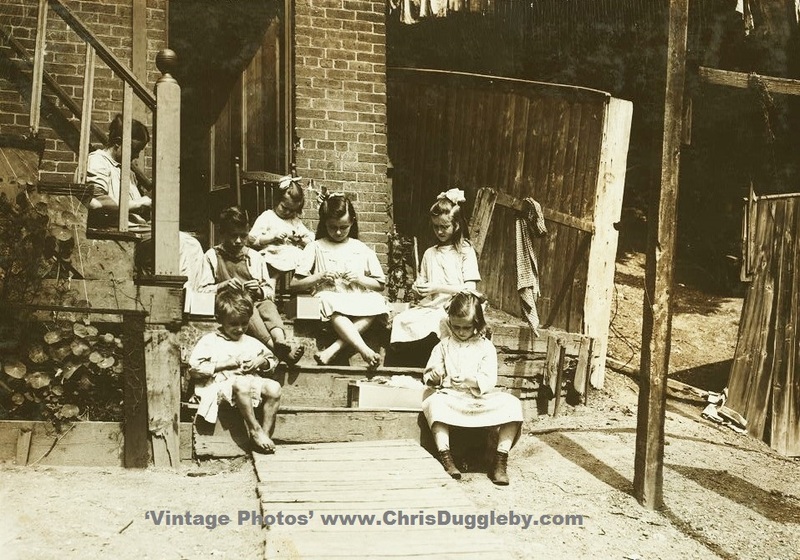 You can either scroll through the photos, clicking on any individual picture to enlarge it, or use my YouTube video below which has a slide show of these photos (and many more) set to music. 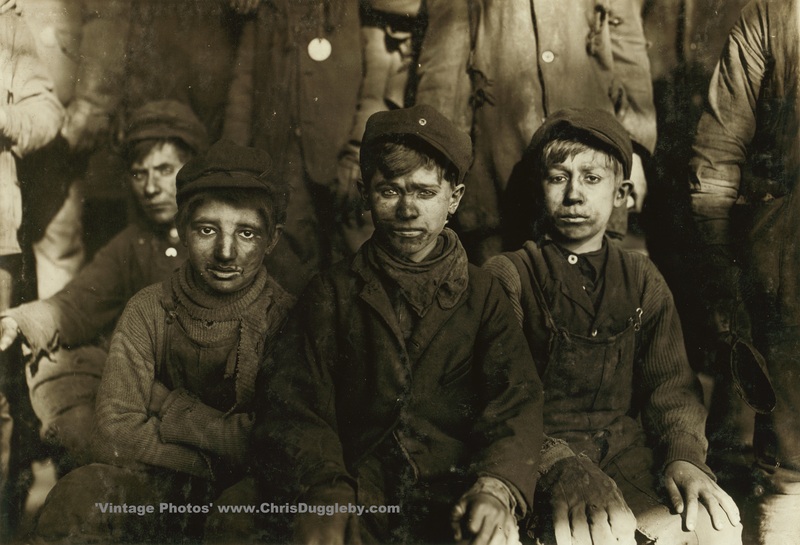 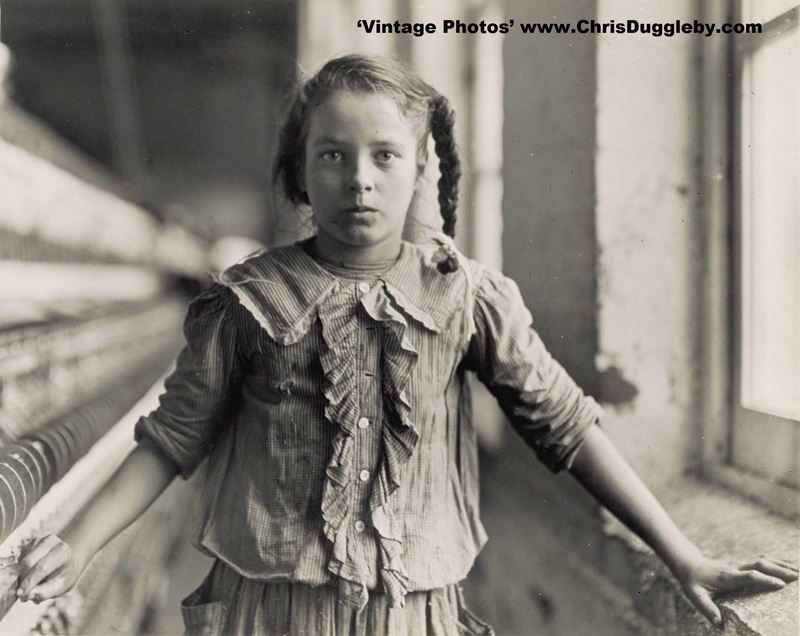 For many of the images on these pages I am indebted to the work of Lewis Wickes Hine (1874 – 1940) a pioneer in the use of the camera as an instrument of social change. 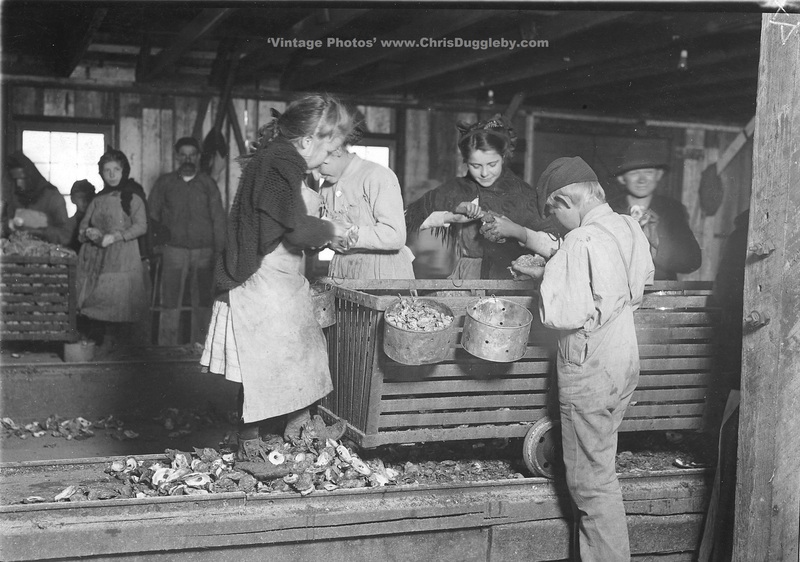 Searching The Local Trash For ‘Valuable’ Left-overs.